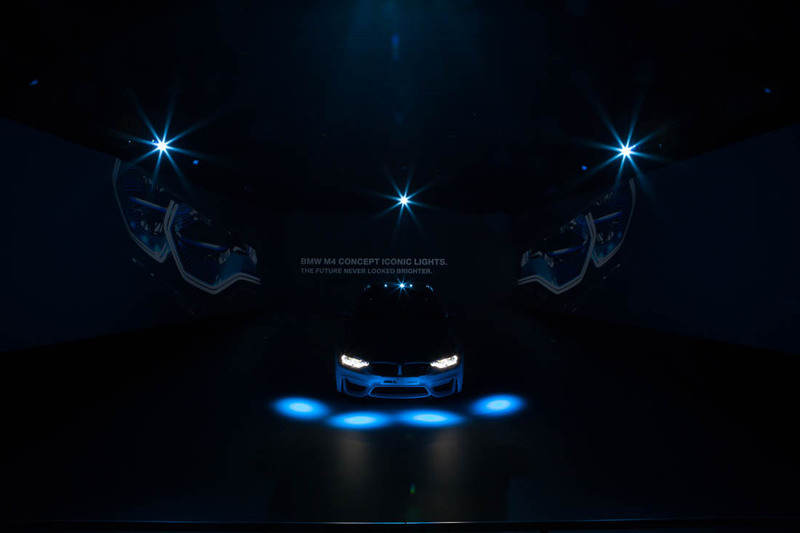 When it comes to laser light technology, BMW is the innovation leader among premium manufacturers. 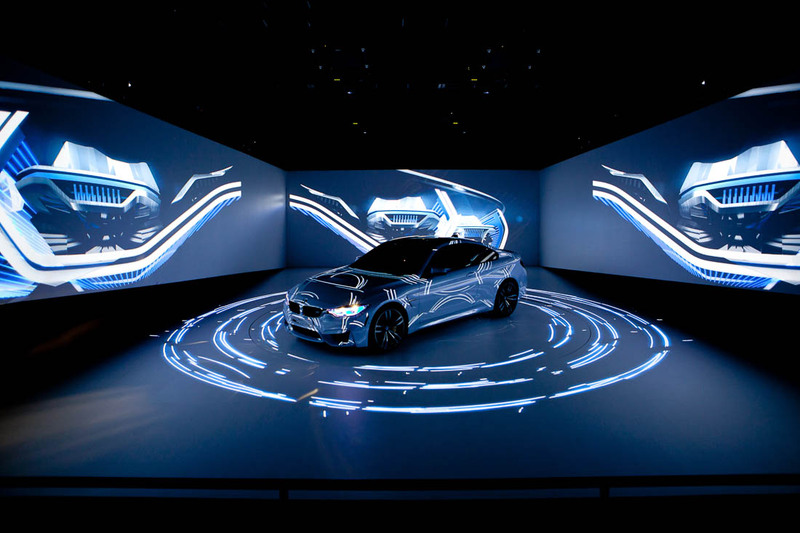 Therefore, the presentation of the current state of development at the CES in Las Vegas has to be convincing both on the level of content and on an outstanding quality level of media staging. 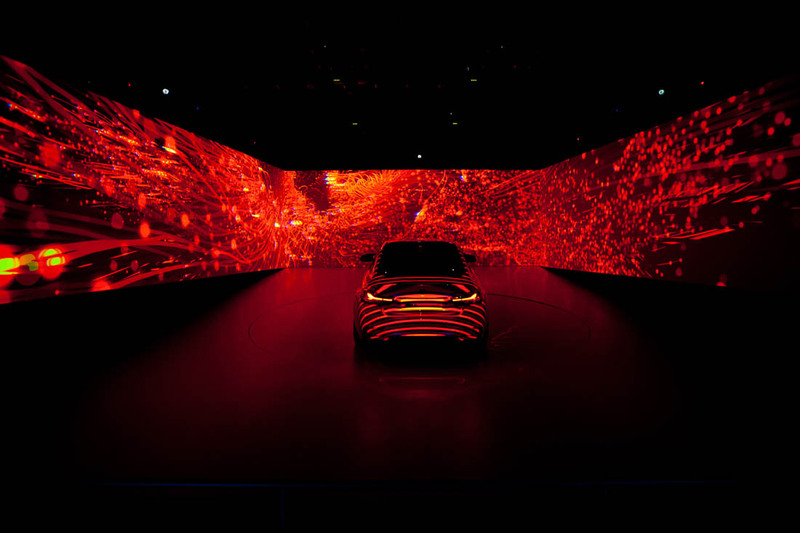 brandscape develops a walk-in Light Cube which lets visitors immerse themselves in a virtual world of experience. Thanks to the laser light technology the night is turned into day. 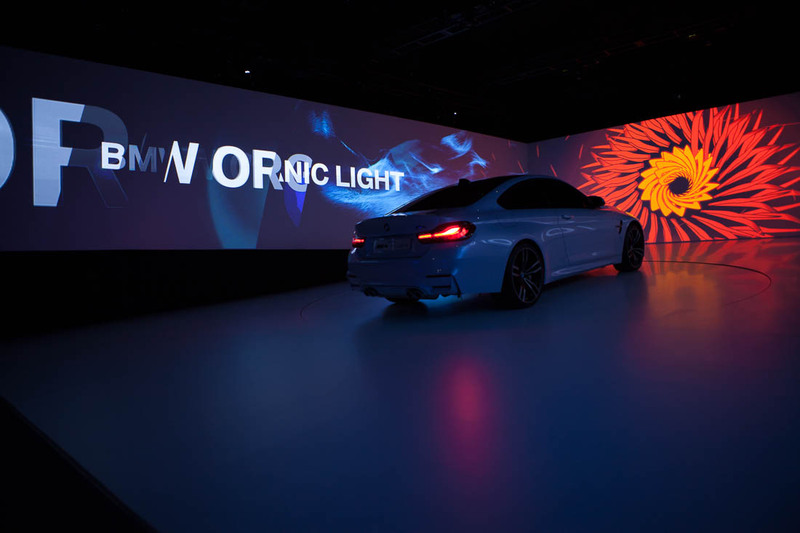 The “hidden” makes for a dramaturgic framework of an enthralling story which connects poetry and facts in ingenious ways – and at the heart of the story is the BMW M4 Concept Iconic Light.